Human rights groups and other advocacy organizations Tuesday urged Google to abandon any plans to craft a censored version of its search engine that could pass muster with regulators in China. A reported Dragonfly project, which Google has not publicly confirmed, "would represent an alarming capitulation by Google on human rights," argued a letter signed by 14 groups including Amnesty International, Human Rights Watch, and Reporters Without Borders. Google employees and whistle-blowers speaking out against the project should be protected by the Silicon Valley-based company, the groups said. "Google risks becoming complicit in the Chinese government's repression of freedom of speech and other human rights in China," the letter read. "Google should heed the concerns raised by human rights groups and its own employees and refrain from offering censored search services in China." Cynthia Wong of Human Rights Watch said Google "has failed to explain how it will shield users from the Chinese government’s efforts to monitor and suppress dissent." 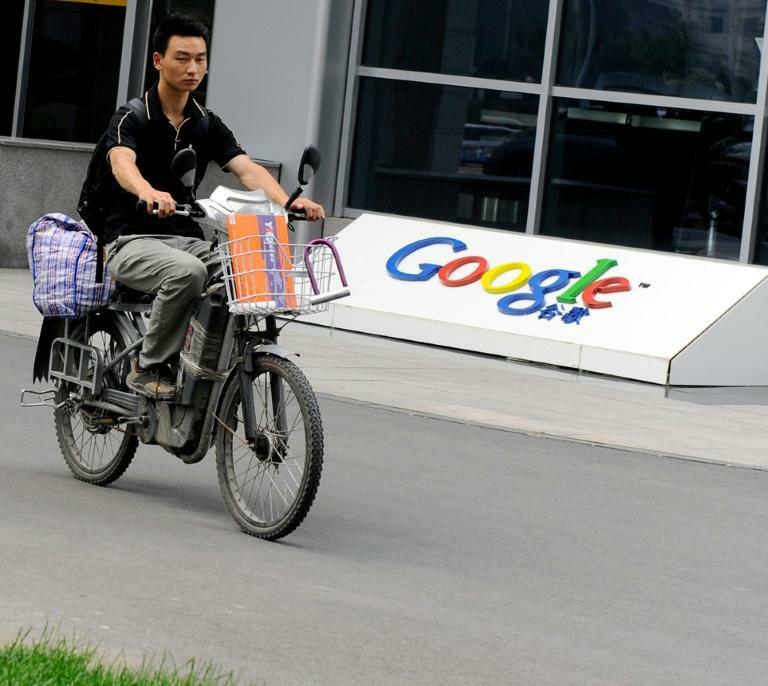 Google withdrew its search engine from China eight years ago due to censorship and hacking but it is now working on a project for the country codenamed Dragonfly, an employee told AFP on condition of anonymity. The search project -- which works like a filter that sorts out certain topics -- can be tested within the company's internal networks, according to the worker. Although Google has not commented publicly on the plans, some reports said the company has described the effort as exploratory. "We provide a number of mobile apps in China, such as Google Translate and Files Go, help Chinese developers, and have made significant investments in Chinese companies like JD.com," spokesman Taj Meadows told AFP when news of Dragonfly broke early this month. "But we don't comment on speculation about future plans." US internet titans have long struggled with doing business in China, home of a "Great Firewall" that blocks politically sensitive content, such as the 1989 Tiananmen massacre. Twitter, Facebook, YouTube and The New York Times website are blocked in China, but Microsoft's Bing search engine continues to operate. Other organizations signing the letter include Access Now, Article 19, the Center for Democracy and Technology, the Committee to Protect Journalists, Electronic Frontier Foundation, Human Rights in China, International Service for Human Rights, PEN International, Privacy International and Witness.